How do I know a Fixed Indexed Annuity is safe? A Fixed Indexed Annuity is a contract between you and the insurance company that issues your policy. Fixed Indexed Annuities are carefully monitored and highly regulated by the issuing state’s Department of Insurance. The annuity is additionally protected by the financial strength of the insurance carrier. Each state's insurance regulator maintains jurisdiction over the insurance carrier and determines the specific amount and level of protection to which the individual investor is entitled. Someone told me that my annuity has fees? Is this true? Where can I learn more about Fixed Indexed Annuities? We strongly encourage you to visit the website of the National Association for Fixed Annuities (NAFA) at www.nafa.com. A Fixed Indexed Annuity (FIA) is a fixed annuity that provides a lifetime income and interest rate while preserving and protecting your investment premium. You do not pay taxes on your premium or interest until you take withdrawals or receive income. Unlike traditional fixed annuities, additional interest may be earned based on positive changes in commonly used financial indices such as the S&P 500 or the Dow Jones Industrial Average. Because the annuity you purchase is indexed, your premium and credited interest can never be lost due to an economic downturn. Can I liquidate my annuity? There are many options available for withdrawing your money depending on the specific annuity. In the event of premature death, your beneficiaries have multiple payout options such as receiving an annuity's accumulated value as a monthly or lump sum payment. Are there rate caps that limit the gains I can make on my investment? Unlike most other investment tools, FIAs are designed to provide an increased level of protection against prolonged market downturns. Although the rate of growth is limited, your principal and subsequent market gains are not at risk of loss due to bear markets or weak economic conditions. If the index that your annuity is based on performs well, you will receive a percentage of that growth. Should the market experience a downturn, your principal and interest earned will never be lost. Gains are permanently credited to your annuity. Aren’t there other investments with unlimited growth potential? Yes, there are; however, most of these options carry with them the corresponding potential for unlimited loss. 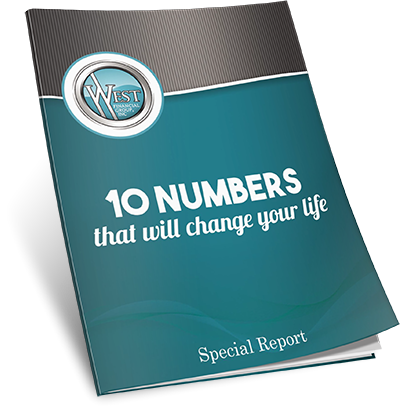 West Financial Group, Inc. has never had a client to lose one penny of their annuity investment. Also, in addition to being free of management and administrative fees, fixed indexed annuities have the potential to earn more interest than traditional fixed annuities and other safe money alternatives. How do I know if a Fixed Indexed Annuity is for me? It is important to note, there isn't a perfect investment tool. 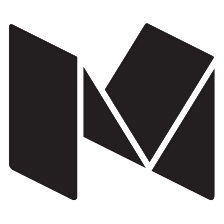 It is our belief that investors should be safer with their money as they grow older. Our average client is at or nearing the age of retirement and wants to preserve and protect their assets. If you want unlimited growth potential and are willing to assume the risk of unlimited loss, then a fixed indexed annuity is probably not right for you. 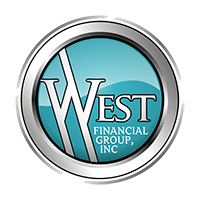 If you are concerned about protecting your principal and enjoying a reasonable rate of return on your investments, then we feel you should join West Financial Group, Inc.